Is Dance and Wellness only for those who participated in the Surrey Festival of Dance? No. We encourage all who are interested and would like to participate in dance and wellness to register. You can register by downloading the brochure application from our website www.surreyfestival.com, email: info@surreyfestival.com, or call 604-585-3320. Early registration is encouraged. Are parents allowed to view any class? Yes, but observer space is limited. Contact office for more information. Where is Dance and Wellness going to be held? Your placement is confirmed. ID and information package pertaining to your level and Schedule of classes for you will be issued at that time. How long are the two days? Both Saturday and Sunday, classes start at 9:00am both and end approximately end 5:00pm. No. You should dress as if you are attending any other dance class. Be comfortable. Because you will not know what classes you will be taking until you receive your schedule at check-in – be prepared. An assortment of dance shoes if you have them, (ballet, jazz, tap, character, etc. ), water bottle, small towel hand cloth, snack, lunch. Are the classes the same from year to year? No. Depending on the availability of our Professional Faculty, classes are reviewed, discussed on a yearly basis. New ideas and interests are defined before a schedule is implemented. 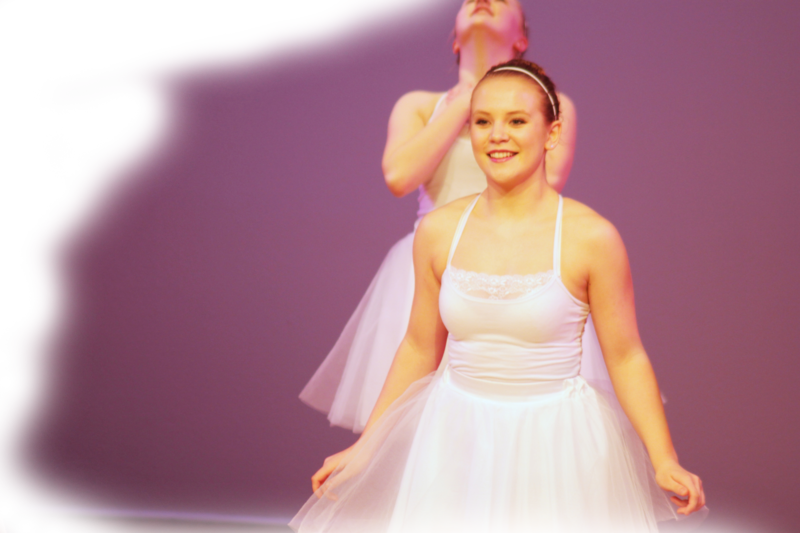 Why is my child not moved up into the Intermediate Level, she has many years of dance experience? All levels are based on the child’s age not dance experience for the education classes that are geared towards age.